The ACCURATE Home Inspection Promise! Are you working with your realtor to choose the best Home Inspector? ​Say you were buying a used vehicle. Obviously, you would want to have a mechanic look over the automobile before you purchased it. However, you would probably be suspicious when the car salesman suggests you use their mechanic. How do you know their mechanic is qualified? You wouldn’t and you’d likely want to use your own mechanic or find one you could trust. A similar situation occurs every time someone buys a home, but these same buyers are oddly more trusting when purchasing a home. 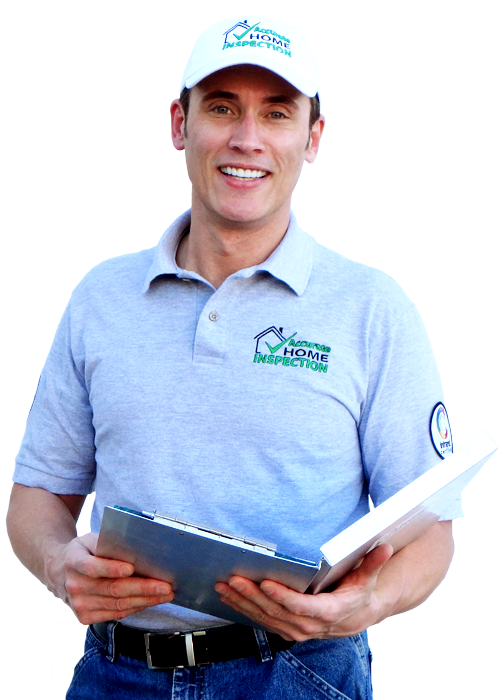 Most people don’t give it a second thought when hiring a home inspector that was suggested by their realtor. These home buyers simply hire the agent’s favorite inspector, without asking if this is the best one available. Of course, many home inspectors are qualified, but unfortunately there are too many who do quick, cheap inspections. Make sure you make an informed decision when selecting an inspector. You have spent so much time and effort looking for the perfect home, shouldn’t you invest time looking for the best inspector? Make sure you make an informed decision when selecting an inspector! 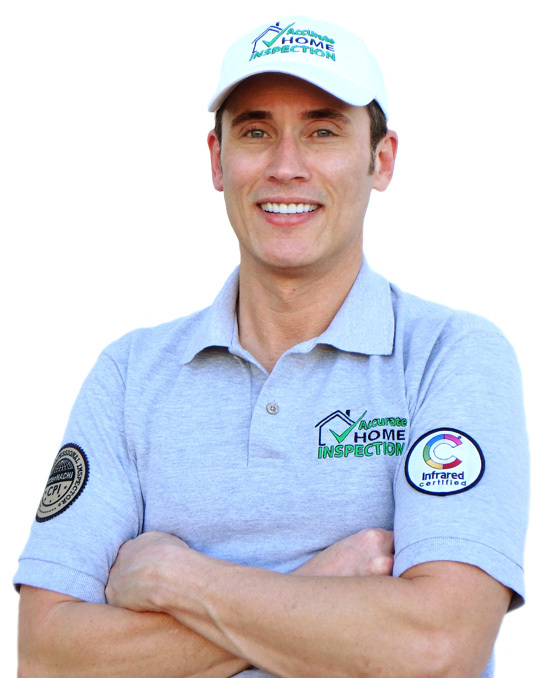 Instead of simply accepting the first inspector your realtor recommends, ask them for a list of local inspectors or do a Google search for home inspector. Call the inspectors and interview them, but don’t just ask about price. We all want to get the best deals but there are many important questions you should be asking before price. You could certainly go with the cheapest inspector, and you might save money. But, in the long run, is it worth the risk? Would you feel confident that a cheap, fast inspector found major problems? 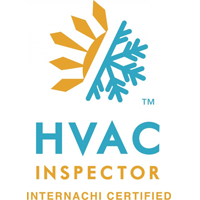 What’s included with your inspections? Not all inspections are created equal. How long do your inspections take? 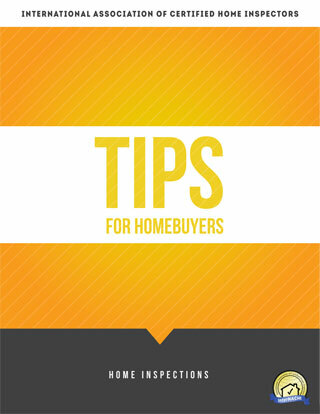 It takes 3-4 hours to fully inspect a home. How many inspections do you do a day? You don’t want your inspection rushed so the inspector can get to their next appointment. Do you use an infrared camera on your inspections? There are a lot of home problems that can only be found using infrared. How will you make it right if you miss an expensive problem? Make sure the inspector has some kind of guarantee. You want an inspector who has been trained in construction and building sciences. Do you perform safety checks, like testing for gas leaks and offer appliance recall checks? 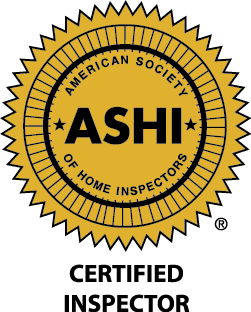 An inspector should be looking out for your family’s safety while inspecting the home. Do you check for termites during your inspection? Termites cause more damage to homes than tornadoes, hurricanes, wind and hail combined. Once you ask the important questions then you can then discuss price. Honestly, a home inspection isn’t the time to try and save money. You should understand that inspectors who are better trained, have better tools and take longer on your inspection are going to charge more than those who aren’t as qualified or well equipped. Unfortunately, Indiana only requires an inspector pass a single exam to get an inspector license. You want to look for a Certified Master Inspector. 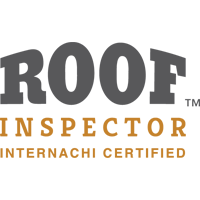 They have a proven track record in the inspection industry and follow a strict code of ethics. That’s why price shouldn’t be a deal breaker. You want a professional who will do the best job inspecting your expensive investment. You want someone who will find dangers that could cause harm to your family. 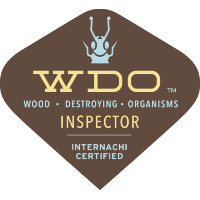 Simply put, Certified Master Inspectors are the best in the business and they are going to charge more. Our goal isn’t to cast a shadow on realtors. We love working with many of the realtors in our area! And if your realtor suggests Accurate Home Inspection, congratulations, that means your realtor knows we do a thorough inspection and has proven they want what is best for you and your family. 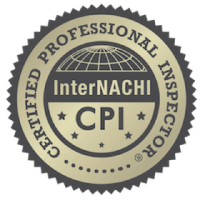 If you would like more information about locating quality inspectors, please visit www.independentinspectors.org.